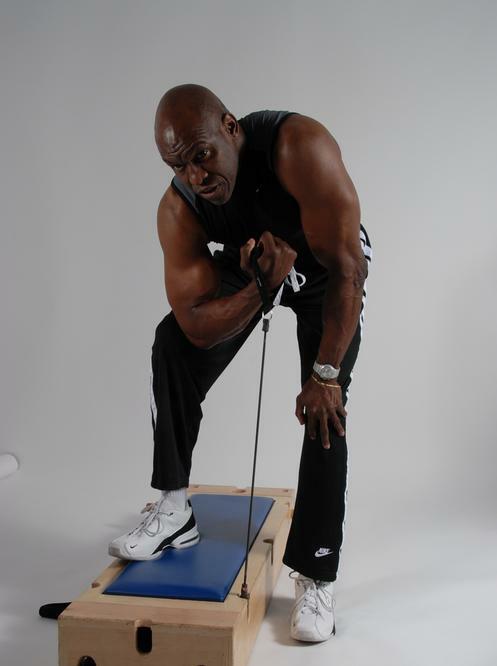 The PowerBox was established in 2003 in Las Vegas, NV by Michael L. Jackson, Personal Master Trainer. The vision is to grow the company through different market outlets. 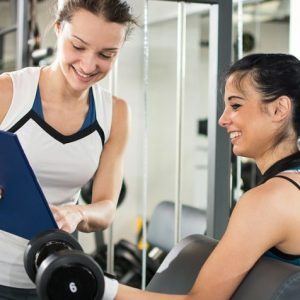 The PowerBoard and the PowerBox equipment are excellent choices for personal trainers, fitness instructors, Pilates instructors and yoga instructors as well as for gyms, hospitals and physical therapy centers. The PowerBoard and PowerBox are both patented and unique Pilates type, strength training and rehabilitation pieces of fitness equipment. Unlike other strength fitness equipment, which has you sitting when you are doing your exercise, the PowerBoard and PowerBox can be used either standing or lying down. It provides a complete upper and lower body workout and sculpts muscles more effectively than conventional weights. 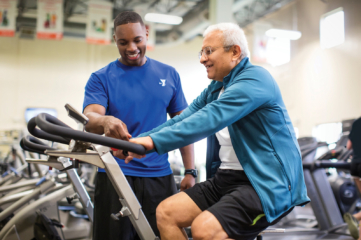 It has a wide array of exercises that target all of the muscle groups including: chest, back, arms, shoulders, stomach, legs. After your successful exam you will get the Certified Powerbox Fitness Instructor certification.